Red Box – Lean On Me (Ah-Li-Ayo) – Official Music Video. 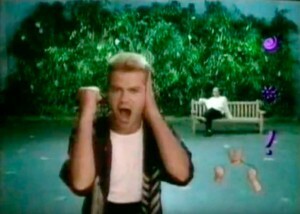 The single from the band’s 1986 album The Circle & the Square. It reached Top Ten on the UK Singles Chart in 1985.